Born in 1919, Theodore O. Hayes was a Mexican-American who lived in Pasadena, California. His father, Percy, was caucasian and was born in Missouri, while his mother, Ruth, (Coto) was from Mexico, speaking Spanish as her native tongue. He was the second youngest out of all his siblings, - Margaret, Eleanor and Edward were all older, with Harry Hayes being the youngest. Hayes and his brother, Edward, were likely twins due to the fact that they were the same age, according to census records. By 1930, the family moved to Covina, 15 miles east of Pasadena. Life was difficult for Theodore’s family. When Hayes was 11, the Great Depression hit the United States, causing many families to struggle for survival. Hayes was fortunate to complete high school and attend two years of college. When he was in college, and likely thereafter, held a job as a chauffeur, taxi, or truck driver according to his enlistment record. Sometime between 1930 and 1935, Theodore Hayes moved once more with his family to El Monte, ten miles west from Covina. Upon enlisting, Hayes stood at six feet tall and weighed 155 pounds. Back in the United States, citizens were busy buying war bonds, assembling aircraft carriers, and many other necessities for the men overseas. 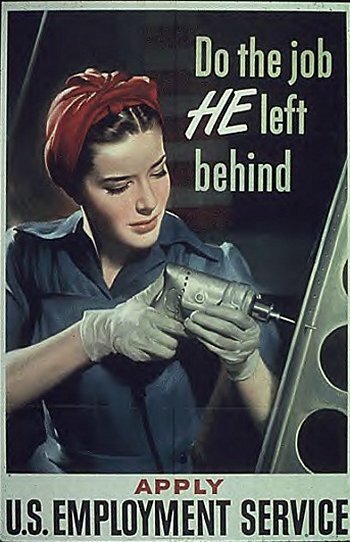 Women were beginning to take the jobs that were left behind by those who enlisted. In California, cultural tensions climaxed when the Zoot Suit Riots broke out and Japanese Internment began. 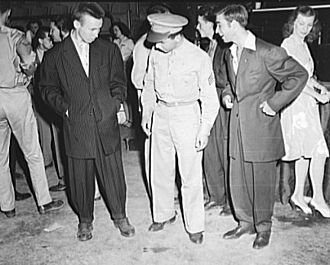 The Zoot Suit Riots illustrated the conflict with the migrant laborers from Mexico who were invited to the U.S. to fulfill the country’s labor shortage. This event took place in the heart of Los Angeles in 1943. The internment of Japanese Americans was a result of suspicion by the U.S. government over the loyalty of the Japanese. Theodore Hayes would have likely witnessed the effects of Executive Order 9066 before enlisting since the order was initiated five days before his enlistment. Though most were American citizens this “fear” put over 110,000 people of Japanese heritage into ten internment camps in the nation’s interior. On February 24, 1942, Theodore O. Hayes volunteered for service at his local recruiting office, at age 23. After basic training, Hayes became one of the early members of the newly formed 91st Bomb Group, Heavy. Because he had attended two years of college, he was likely quickly promoted to an officer. The 323rd Bomb Squadron left for England in September 1942. There he and his flight crew trained vigorously. As a second lieutenant, Hayes was responsible for supervising flights as a co-pilot. As a pilot in training, he was also responsible for assisting his pilot and keeping the crew trained and active while on the ground. The 323rd Bomb Squadron flew B-17 Flying Fortresses and had the ability to carry up to 8,000 pounds of explosives, depending on the range of the flight. As the heaviest bomber of the U.S. forces, flight crews of B-17 often targeted important enemy ammunition depots, transportation intersections, air and marshalling fields, along with industrial centers. These sites were chosen to disrupt and destroy the enemy’s reinforcement capabilities. The 323rd Bomb Squadron was responsible for over 340 flight missions, and returned to the United States in 1947. Sadly, Theodore did not return with his brothers in arms. On May 13, 1943, Hayes and his crew flew their last mission. 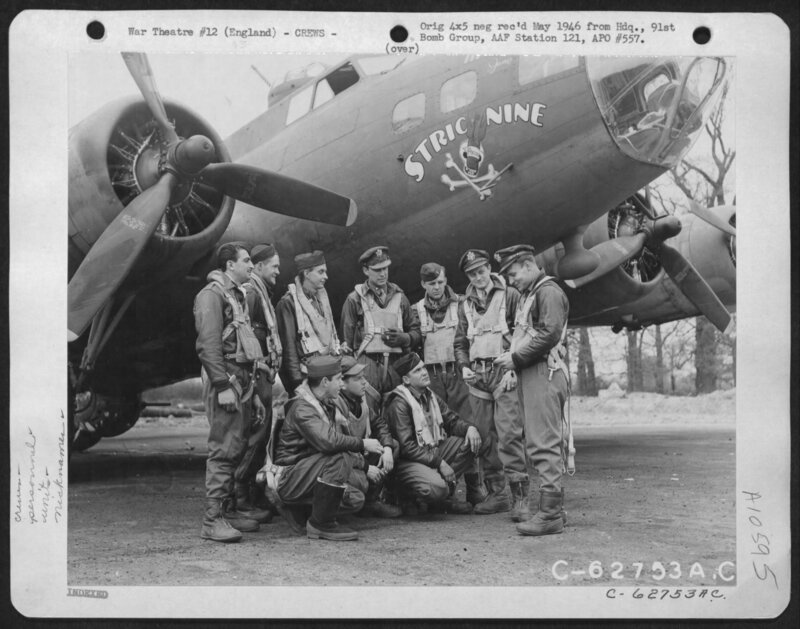 Along with Lieutenant Homer C. Biggs, the crew also included navigator Lieutenant William H. Blakeney; bombardier Lieutenant Douglas C. Huehn; flight engineer Technical Sergeant John J. Williams; waist gunner Staff Sergeant James J. Cronk; radio operator Technical Sergeant Paul L. O'Brien; ball gunner Sergeant Anthony J. Donefrio; tail gunner Staff Sergeant Enio J. Valerio; and waist gunner, Sergeant James B. Roden. These were the men that Hayes likely had constant daily contact with, as members of flight crews were only substituted out when granted leave. 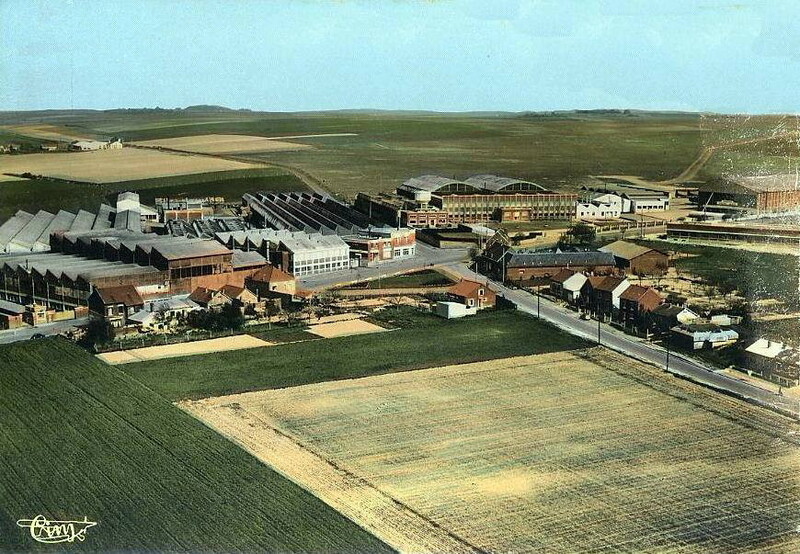 Their mission had them bombing strategic locations near Meaulte, France. Second Lieutenant Theodore O. Hayes was awarded an Air Medal and Purple Heart for his actions during World War II. Words can not explain the amount of gratitude I feel for the sacrifice that Theodore O. Hayes made for this country and and for all the men, women, and children who have lived after him. We have him to thank for the freedoms that all of us share today. We are able to get up in the morning knowing that our basic freedoms are ensured because of the sacrifice he and his family made to the war effort. We must also acknowledge the sacrifice that his family made, for they knew that their loved one’s life was cut short and that his journey in life would remain unwritten. This eulogy does no justice to what this hero deserves for words are easily forgotten. It is action that is remembered. In his honor, the actions of future generations should carry the burden of ensuring freedom like Theodore and his generation did for us. That is our duty, like it was his generation - to ensure that freedom prevails for the next generation. It is painful to think that Theodore’s life was cut so short when you had so much more to live and so much more to see. I am so sorry. I am glad that I got to remember you this way and write this eulogy for you Theodore. I hope that my actions in the future will mirror the honor, courage and selflessness that you illustrated in your short lifetime. You are a true American hero. This project helped me understand that sacrifice is selflessly giving up something for others. In this case, Theodore O. Hayes risked his life for the people he loved, and the people of his country. 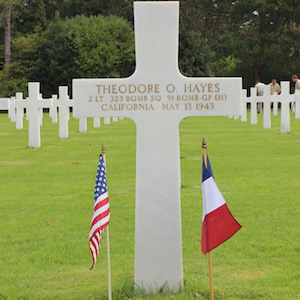 Theodore O. Hayes was a brave man, putting his life at risk everyday flying over France, Germany, Netherlands, and Belgium and bombing aerodromes, railways, and industrial centers. Doing research on Theodore made me think about how it was to live in Los Angeles in the 1930s and 1940s, and the meaning of life. Through all this, I began picturing Theodore in my head, not knowing what he looked like but imagining the amount of courage, confidence and determination that he must have had to do something so grand. It is unfortunate that he never had the chance to start his own family. He and his fallen brothers in arms would never grow old enough to see the outcome of their sacrifice. California Birth Index, 1905-1995 [database on-line]. http://ancestry.com. Perri, Nancy. 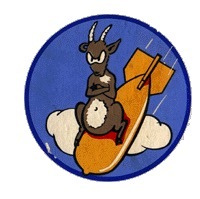 “Dailies of the 323rd Squadron” 91st Bomb Group (H). Accessed February 25, 2004. http://www.91stbombgroup.com/Dailies/323rddailies.html. "Theodore O. Hayes." American Battle Monuments Commission: Burials and Memorials. Accessed December 14, 2014. https://abmc.gov/node/544668#.WPLhMNIrLIU. Theodore O. Hayes. U.S., Headstone and Interment Records for U.S. Military Cemeteries on Foreign Soil, 1942-1949 [database on-line]. http://ancestry.com.